Hello everyone. After my first 5 projects for Responsive Web Design, i faced a question, is it ok to use Grid and Flex all the time? Is there any benifits to not use them and make something with simple blocks? It’s tempting to fill a page with grids and flexes, but something stops me from doing that, Is there any reason for not using them? Those were brought to build the layout much easier than without it. ( ofcourse, you can avoid it, but it creates a lot of pain building layouts without it ). When you are building simple layouts you can build in a simple way, but considering a layout with large contents and multiple blocks aligning differently, that’s a lot of pain without flex or grid. 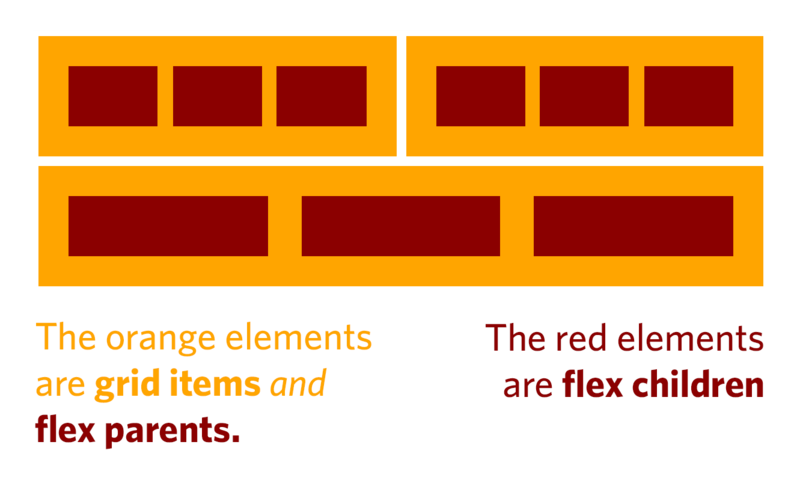 You can refer this for an idea, it explains how grid and flex actually works and you can think yourself about it. In my opinion both have their own use cases. So apply one which provides better solution in less number of code lines.